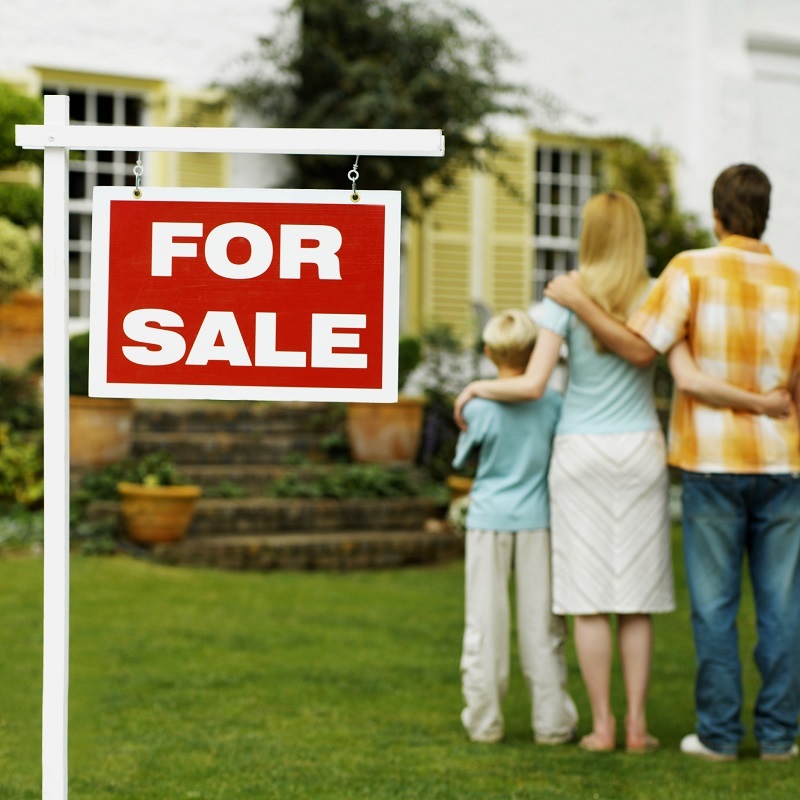 It is the first thing to do before making any decision about selling your home. House owners often make this mistake of preparing early while the home is still in mortgage period. You may have to leave a good deal just because you can sell the home right away. You should have your mortgage papers up to date. If you have lost those papers, contact the local lending agency and collect those. A potential buyer will always want to examine the mortgage files before buying the home. You should have those papers ready before taking any initiatives of selling the home. It is another important thing to consider before selling the home. You must keep yourself up to date with real estate pricing. In that way, you will one step ahead of the buyer, it will give you a valid window of negotiating. Another thing to consider is, where are you planning to move? Selling the home will leave you homeless for a certain amount of time. So you must plan ahead about moving to a new place. Buying a new house will cost a lot, you must invest carefully. You must have to hire a certified home inspector before selling the home. Every home must be built according to some codes and rules. Your home must fulfil those codes otherwise you won’t be able to sell it. A certified home inspector will make sure that everything about the house is in order. After the inspection, he/she will provide you a certificate that your house is ready for selling. A potential buyer will want to see some certification from a home inspector. It is better to prepare those papers before selling the home.